I received my degree from UABC Campos Mexicali B.C. in 1990. The field of Orthodontics inspired me to become a dentist. I love my specialty because I change my patient’s lives and I what I enjoy most is when they leave with a smile. My best day on the job so far was when one of my patients returned smiling telling me that I had saved his life. My worst day on the job so far was when a teenager walked into the office and asked if I could pull out all his teeth and put in dentures. If I weren’t a dentist, I would be an engineer. 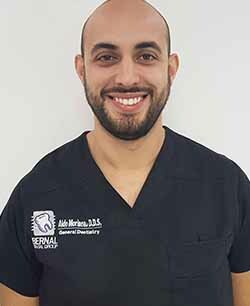 Dr. Bernal is a member of the American Dental Association and currently continuing his studies with the Harvard School of Dentistry. I received my degree from UABC Campos Mexicali B.C., Aesthetic Dentistry (UABC- Diploma). 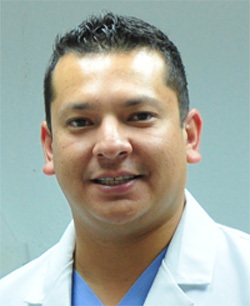 I am also a member of Dentist Collage of San Luis, Mexican Dental Association, and Orthodontics AOMEI (in process). He has been practicing for over 11 years. My parents inspired me to become a doctor and I became a dentist. 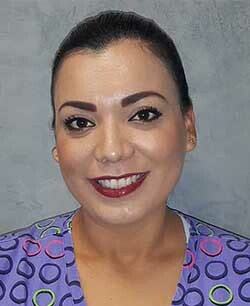 I love my specialty because I get great satisfaction giving my patients back their smiles. My best day on the job so far was when a patient who had an Endo Lip and Palate problem, I was able to help him. My worst day on the job so far was when I’m not able to help a patient. If my patients could describe me in three words, they would say I am: honest, caring, and gentle. I think the best TV medical drama ever is “90210″ (Dr. Ray). 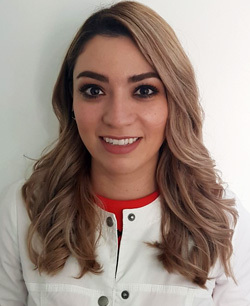 Dr. Josselin Martinez is our new Root Canal Specialist. Josselin speaks English and Spanish. She attended UABC Campos Mexicali B.C. 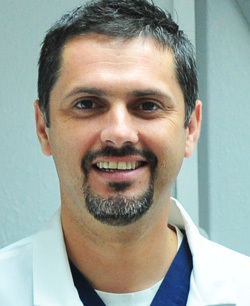 Dr. Aldo Morineau is our new General Dentist. Aldo speaks English and Spanish. 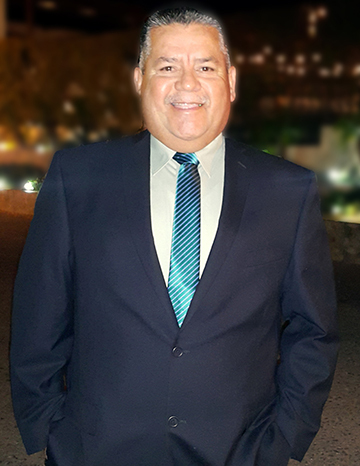 He attended UABC Campos Mexicali B.C. Meet our nurse who also assists our doctors. 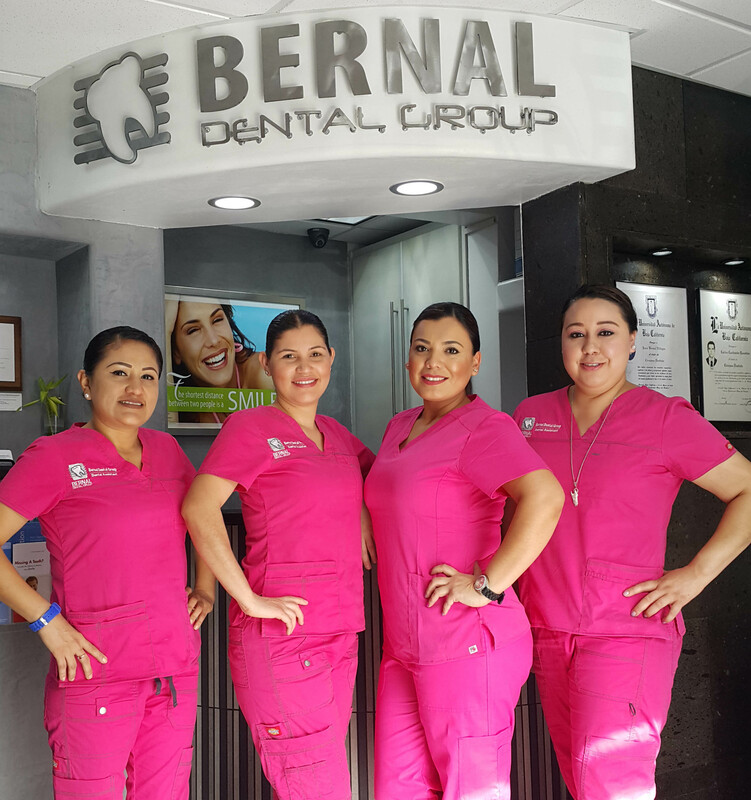 Meet our dental assistants. 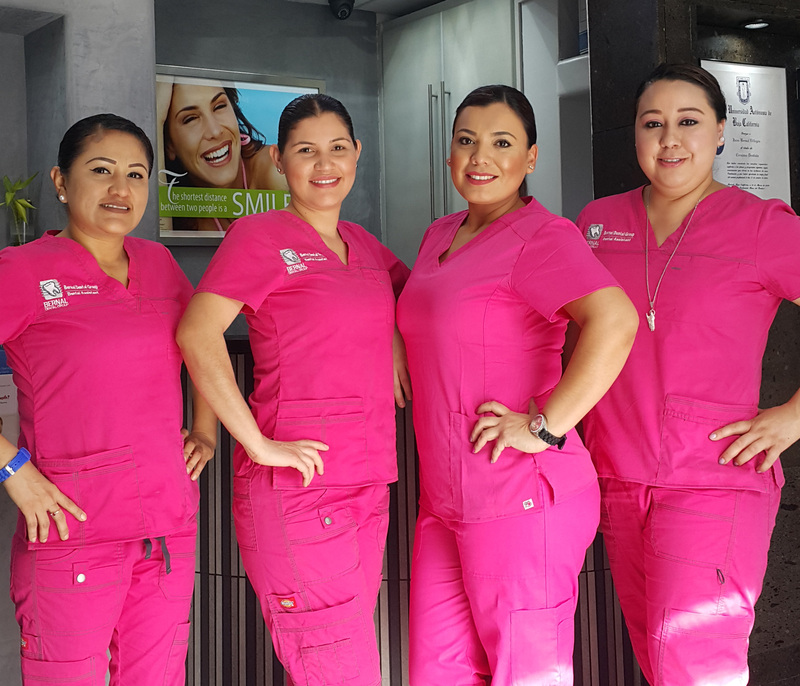 You can expect professional, gentle care from all our staff. Juan is our appointment facilitator and helps you through the process. He will greet you when you arrive. Juan speaks English and Spanish.